Young’s Translator (2031), produced by Stephen Bennett and Amy Starmar, part of the Museum of Extraordinary Objects 2035. Image credit: Stephen Bennett. ​Imagine a museum from 2035 in which all the exhibits reflect the key moments in the history of science from the previous 20 years. What knowledge and learning would it contain? What would it tell us about the culture of the people who did the research? How would this be crystallized into solid objects? 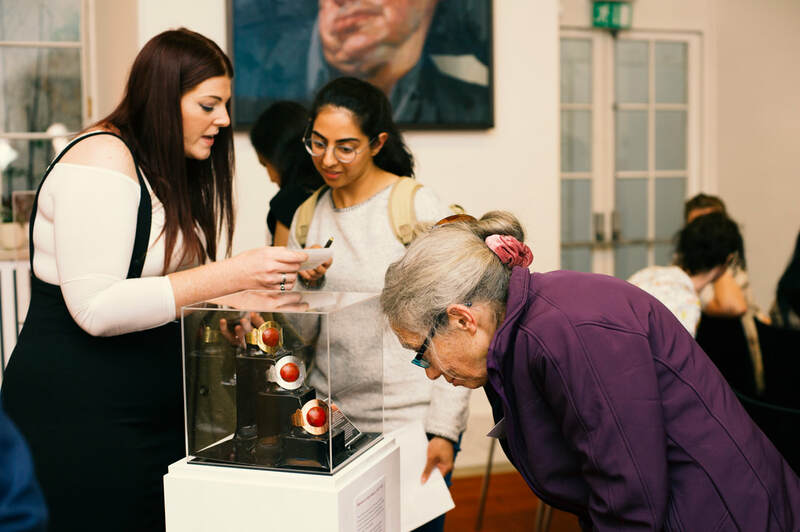 These are the questions that the Royal Society, the U.K.’s national science academy, and artists from the MA Art & Science course, at the University of the Arts London (UAL), grappled with in the making of the Museum of Extraordinary Objects. This unique collaboration brought speculative design thinking and a fine art sensibility to bear on U.K. science policy development. In 2016 the Royal Society initiated a wide-ranging, consultative project, Changing Expectations, with the aim of understanding "how best to steward research culture through a shifting research landscape." The term "research culture" includes the behaviors, values, expectations, attitudes, and norms of our research communities, features of life which can influence researchers’ career paths and determine the way that research is conducted and ​communicated. In short these hidden signs and rules of the science world fundamentally determines what kind of research is undertaken, by whom, for whom, and with what result. Initial workshops with members of the research community aimed to get to the heart of what an ideal future research culture would look like. But while these provided insight on current concerns, participants remained rooted in the present. They found it difficult to divest themselves of their day-to-day experience to visualize a bold future, where a reinvigorated research culture could support a thriving U.K. science sector. It is at this stage that the Royal Society’s policy team and artists from the MA Art & Science began to explore how artistic practice could unlock the discussions. The MA Art & Science is a pioneering postgraduate course that acts in the fast-emerging territory for interdisciplinary and collaborative art practice. Students interrogate the creative relationships between art and science, and are encouraged to involve themselves in creative projects with science and art institutions to develop their own interdisciplinary practice. The course is based in the Central Saint Martins college within UAL. The Royal Society policy team joined students in the artists’ studio for an exploratory discussion about the possibilities for working together, and from that conversation the idea for a 'museum from the future' emerged. Underpinning the concept of the Museum was recent neuroscience research that suggests working with objects stimulates completely different outcomes to working with text or even flat images. Stephen Bennett and Julie Light developed the initial idea and led the project from the artists’ perspective. Their hypothesis was that presenting scientists with artifacts that they could examine and explore - especially where those objects were from a possible future - would stimulate the scientists to develop a fundamentally different set of ideas. Frances Downey, the Royal Society staff lead, recognized the possibilities for creative engagement that could stem from this, and so the Museum of Extraordinary Objects was born. Both sides contributed to the development of the Museum through an iterative program of discussions, proposals, feedback, and maquette-making. A feature of the collaboration was that each party brought their own expertise and this was respected by others – even though these specialisms were diverse, and partnerships were formed across the art-science spectrum. Together the Society team and the artists pushed to find ways to make 'research culture' explicit in material form, designing objects that would be intriguing, tactile and communicative whilst not sacrificing artistic quality or scientific credibility. This resulted in unexpected ways of presenting and considering topics. Artist Helen Cawley (left) with her Memorial to Failure (2032), at the launch of the Museum in June 2017. Image credit: Royal Society. ​One artist proposed a memorial to a failed mission to Mars. This leftfield idea stimulated an animated discussion around the culture of failure in scientific research. 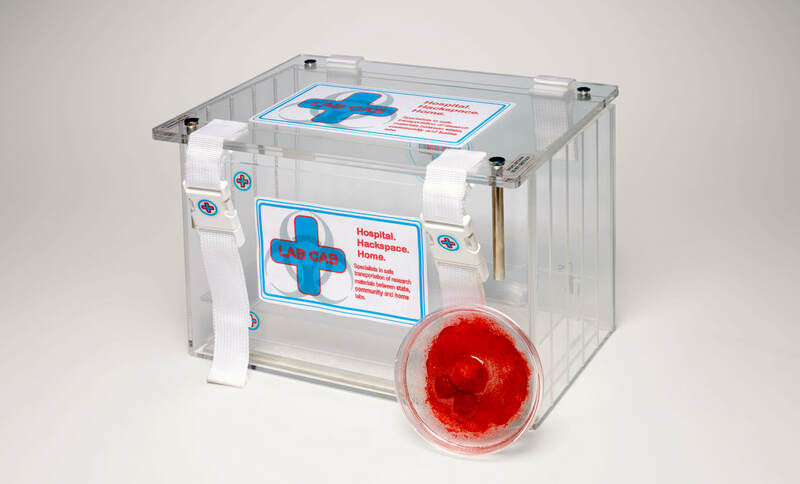 Another developed a provocation centering on the democratization of research to those outside the traditional science community – a 'Lab Cab' to enable the transportation of live tissue from hospitals to hackspaces and home laboratories. The Society threw in ideas and then watched them transmogrify in new and unexpected directions. 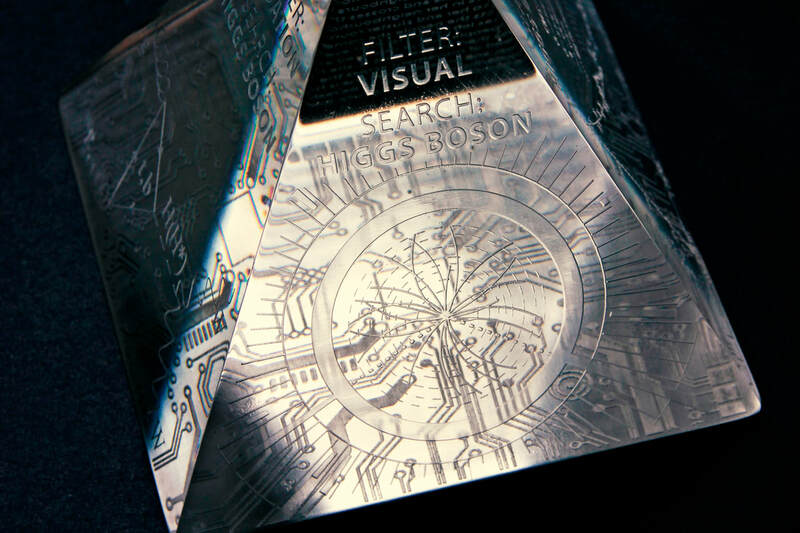 The suggestion of 'open access research' resulted in a futuristic pyramid translating the Higgs Boson between scientific disciplines and to the lay person. This suggested that open access research can only truly be realized if interdisciplinary jargon barriers are navigated. The Lab Cab (2026) produced by Julie Light as part of the Museum of Extraordinary Objects 2035. Image credit: Alexander Kent for The Royal Society. ​Ultimately a series of seven objects were created by a team of eleven artists. Stephen and Julie worked with each other artist to develop a consistent aesthetic which provided visual cues that the artifacts were part of a coherent, futuristic collection. The immersive aura of a museum was intended to transport the participants away from their day-to-day grind and into a more imaginative and speculative space. The museum was curated in a formal style, complete with display cases, to emphasize the cultural value of the pieces. A museum catalogue accompanied the objects, outlining a fictional narrative for each object that accounted for its provenance and provided details of its historic significance to research culture. This written material allowed us to subtlety steer the viewer towards the research questions, whilst allowing viewers to think in a multitude of ways – viewing the objects, touching the objects, reading about the objects. 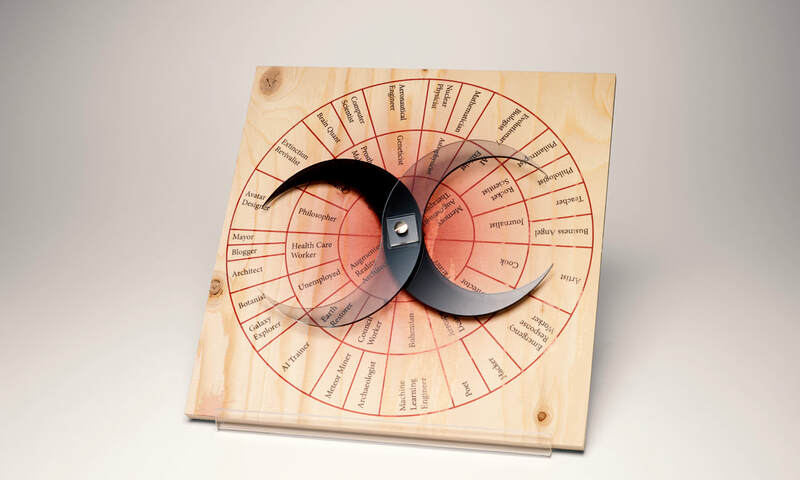 The Funding Wheel (2028) produced by Neus Torres Tamarit and Reggy Liu as part of the Museum of Extraordinary Objects 2035. Image credit: Alexander Kent for The Royal Society. 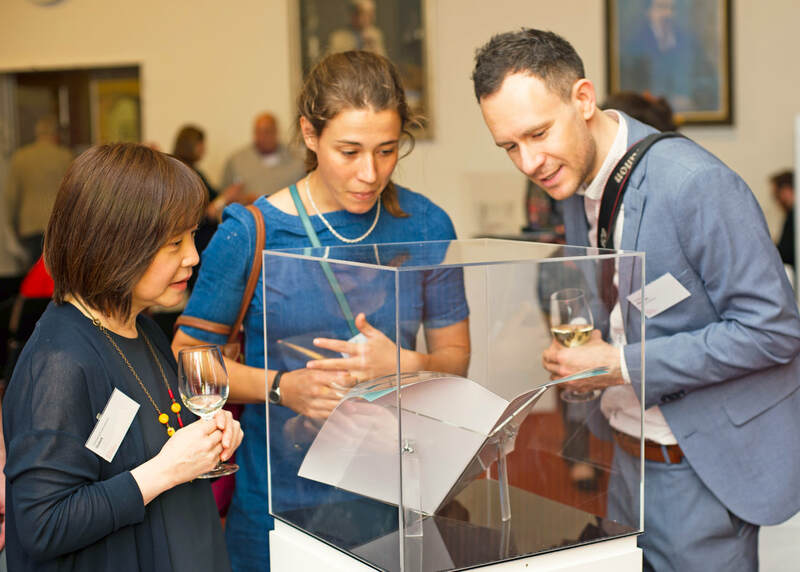 ​The Museum was launched on June 28th, 2017, at the Royal Society's prestigious home in Carlton House Terrace. Subsequently it has toured the U.K., shown in over a dozen locations to thousands of individuals from across the research system. The artifacts have taken on a life of their own. Individuals considered what it would mean to have a roulette-like wheel determine interdisciplinary collaboration. They contemplated the concept – counter-cultural in the U.K. – of a public ballot for funding research. In each case the objects embodied a complex and abstract concept ('open access,' 'citizen science') and allowed a haptic exploration by people used to thinking in equations and prose. As hoped, they prized open a discussion about the future when it is easier to talk about the present. As a result they revealed deep, rich and diverse insights to support the Changing Expectations project in its endeavor to shape the future of the U.K.’s science base, insights which have been captured in the Royal Society’s publication: Research culture: embedding inclusive excellence. The New Career Map (2027), produced by Liv Bargman and Stephen Bennett, is studied at the launch of the Museum of Extraordinary Objects. Image credit: Royal Society. ​The design and deployment of the museum has been considered a success in delivering its ambition. The insights stimulated by the museum have helped to shape the research culture program subsequently. It created bolder inputs into the policy development process by generating thoughtful consideration of the future challenges by the U.K. science community. Follow-up interviews after workshops suggested that the objects had stimulated a more sophisticated engagement with the issues than might otherwise have occurred. These benefits did not stop with the policy findings that emerged from the project; they have also stimulated specific initiatives drawn directly from the design and development of the museum objects. For example in their future visions, many agreed that a researcher’s overall contribution to research needed to be more strongly recognized than is currently the case. As a result the Royal Society is in the process of consulting on the design of a Biosketch, an adaptable, flexible tool that can be deployed when a light touch evaluation of an individual is required. While allowing space for outputs and impact, it also encourages researchers to consider their stakeholder engagement, mentoring, service to science, and collaborations. The Museum of Extraordinary Objects continues to extend its impact. The Changing Expectations project will climax at the end of this month (October 2018) with an international conference in London where the Museum will once again take center stage. This landmark event, the Research Culture: Changing Expectations conference, has been underpinned by the themes, ideas, and ambitions from a national conversation stimulated by the museum. The futuristic collection will then go in a different direction. The Society designed online materials for an open access version of their workshop to enable anyone, worldwide, who wants to run a similar consultation to benefit from the museum. As a direct result of that, as we go to publication, the museum is about to go on tour to another European national academy of science to play its part in helping develop future science research culture in a whole new context. ​Stephen Bennett is an artist and policymaker who focuses on the use of evidence in policy. He has 12 years’ experience in Government on issues which straddle science and policy. This includes aging and migration research, biofuels sustainability, climate mitigation and tax credits. He currently works in Policy Lab at the Cabinet Office. 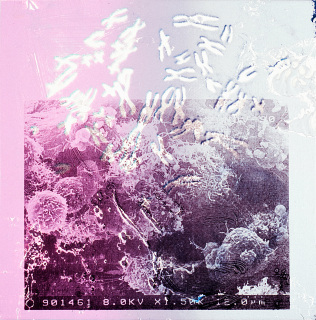 His artwork explores whether art can bridge the gap between science and policy. He takes information from data repositories and abstract science ideas, and presents them in analogue, tangible and interactive formats. Stephen’s hypothesis is that participatory and interactive art can increase agency and engagement in evidence. 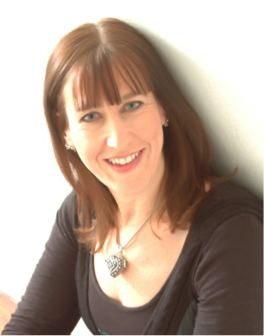 ​Frances Downey currently leads the research culture project at the Royal Society. This is a program of work that seeks to embed a culture of research that will support the science community and the scientific endeavor looking forward to 2035. 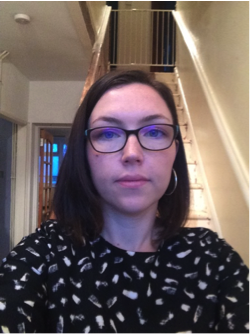 Previously she worked at the Department for Business, Energy and Industrial Strategy (formerly Department of Energy and Climate Change) on projects ranging from the Smart Meter Implementation Programme to the Electricity Demand Reduction Pilot. Prior to that she worked in policy roles at Sense About Science and the Royal Academy of Engineering. After finishing her PhD she also worked as a Research Associate at Randall Division of Cell & Molecular Biophysics. ​Julie Light is an artist who, after working for many years in organizational development and research in the media industry, now makes artwork which engages with how people visualize health, disease and their bodies at a cellular level and how that influences a sense of embodiment and identity. Working in glass, metal and found materials, an intrinsic part of her practice is the belief that experiencing physical objects can facilitate radically different ideas and conversations to solely viewing images, whether analogue or digital. Visibility, invisibility, tactility and texture are central themes of her work.